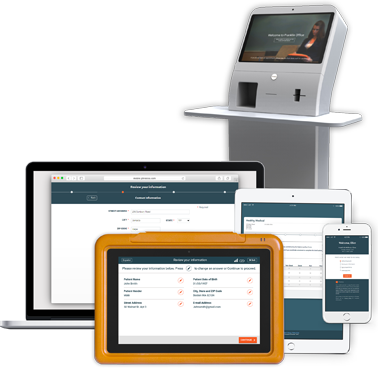 Whether they use the PhreesiaPad, Phreesia Mobile or a Phreesia Arrivals station, Phreesia provides the consumer-friendly, self-service options your patients want, ensuring meaningful engagement and more productive patient encounters. 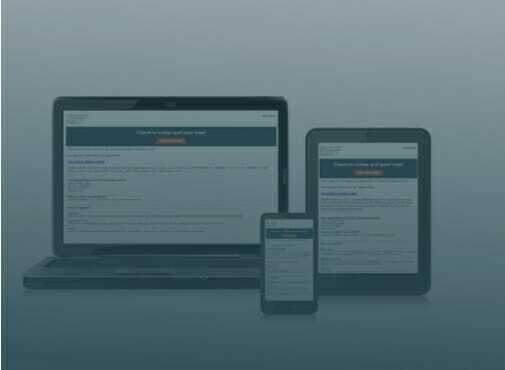 With Mobile, patients can pre-register before their visit or when they arrive for their appointment. 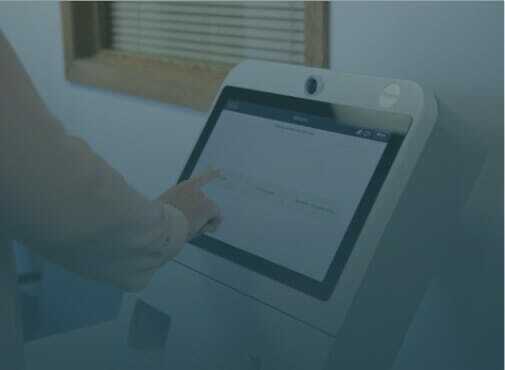 They can also update their clinical and demographic information, take a photo to store in their patient record, capture images of their driver’s license and insurance card, sign forms and policies, and pay copays and outstanding balances—all from the privacy and ease of their own device. 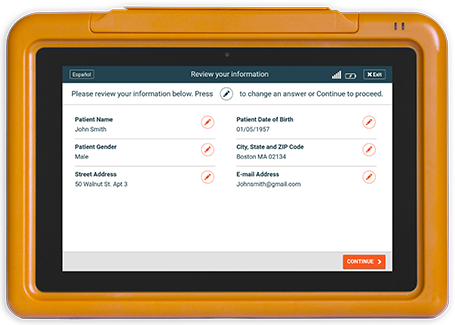 The PhreesiaPad allows patients to update their information, take a photo to store in their patient record, capture images of their driver’s license and insurance card, sign consent forms, and pay copays and outstanding balances privately and securely from your waiting room. These purpose-built tablets are durable, secure and easy for patients of all ages to use. With Arrivals, your patients can check themselves in quickly and easily. Designed as a complement to our Mobile solution, Arrivals allows patients to confirm their information and make payments. Arrivals is ideal for high-throughput waiting rooms and no-wait practices. And for larger organizations, Arrivals’ wayfinding feature gives your patients directions to their exam room or appointment facility, further streamlining the patient intake experience.